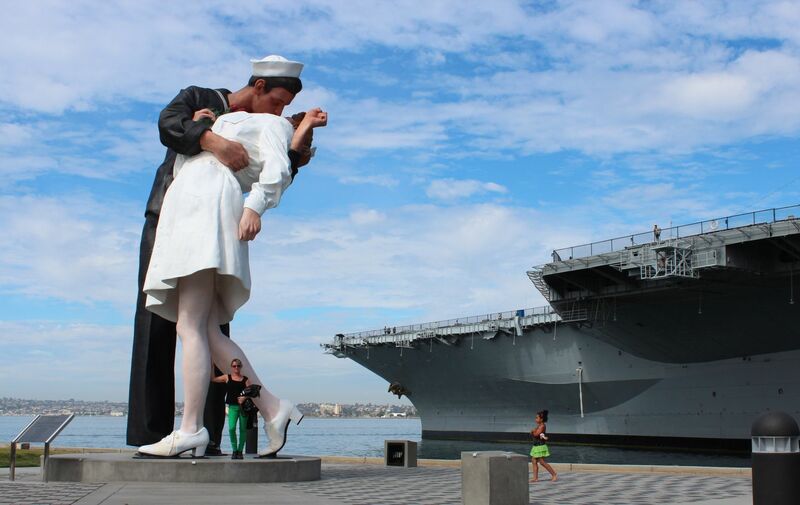 The San Diego Bay Piers are home of the USS Midway. This is the best aircraft carrier museum in the United States. The Midway is among the most-visited museum ships in the USA and one can easily spend several hours on board. The museum has a large collection of nicely restored aircraft. Many spaces below deck are accessible and can be explored on guided and self-guided tours. Dummies are used to demonstrate how sailors worked and lived aboard the carrier. Docents explain procedures and operations throughout the Midway and if you like to take a break, you can visit the fantail cafe or rest on the flight deck enjoying the great view of the active carriers at Naval Air Station North Island. Additionally, all Navy ships departing or arriving at Naval Base San Diego are passing the MIDWAY, which can be interesting as well. 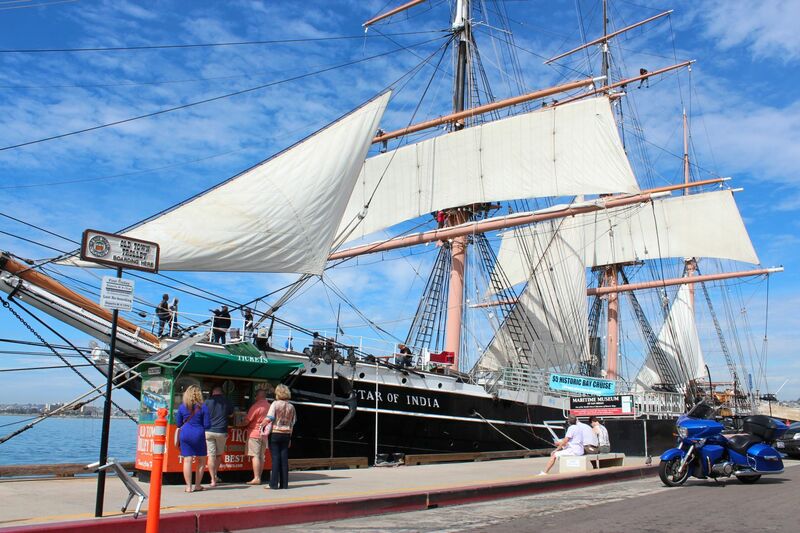 The San Diego harbor cruises start nearby and the San Diego Maritime Museum is also just a few minutes away.